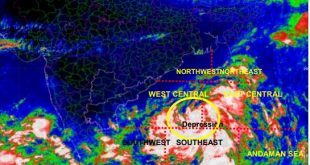 Why cyclonic storm named Vardah? Bhubaneswar: The cyclonic storm ‘Vardah’, which is brewing over the Bay of Bengal, has been named by Pakistan. The cyclone is termed as ‘Vardah’ which means ‘rose’ in Arabic and Urdu. Eight countries — India, Pakistan, Bangladesh, Maldives, Myanmar, Oman, Sri Lanka and Thailand —contributed a list of 64 names. Each country gave eight names for the upcoming cyclones. The practice of naming tropical cyclones, which began years ago, is meant to help in their quick identification in warning messages as names were found to be much easier to remember the technical terms. Every time a cyclone occurs, a name is picked in the order of the names submitted by these countries. Other names given by Pakistan are Fanoos, Laila, Nilam, Titli and Bulbul. 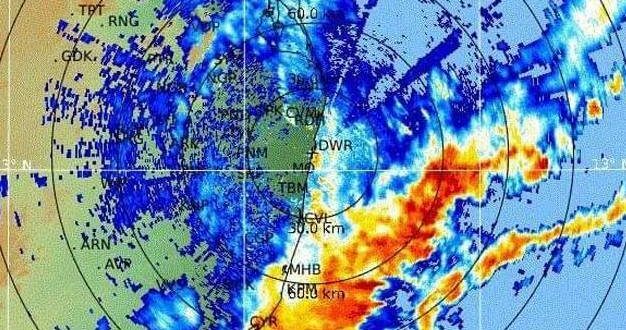 The cyclonic storm ‘Vardah’ is likely to intensify further into a severe cyclonic storm during next 24 hours, said Indian Meteorological Department (IMD) on Thursday. 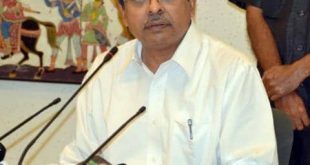 It is likely to move towards Andhra Pradesh coast sparing Odisha.